Three Excellent Books To Read Over Summer. 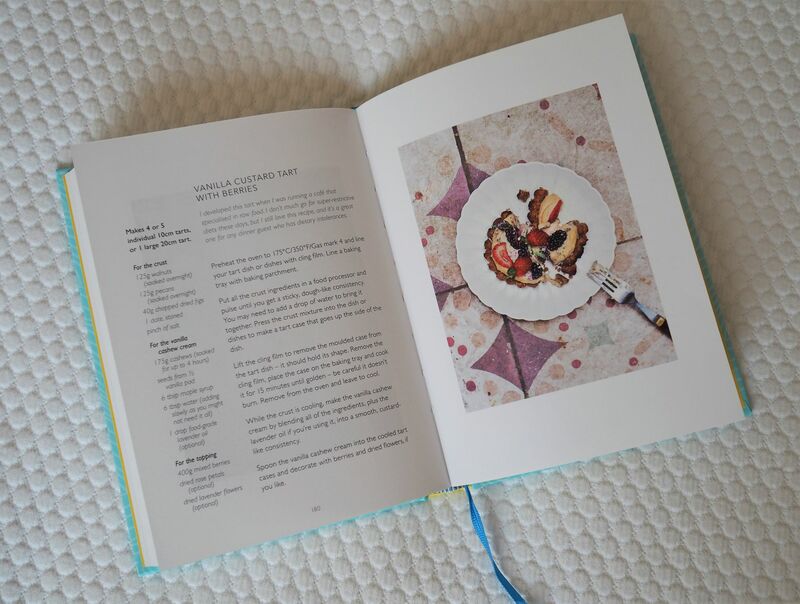 This is the first blog post that I’ve written about books, other than the occasional mention of a recipe book. This is mainly because it’s the first time in ages that I’ve actually read any. I vowed in my New Year resolution post that I would read more and finally, finally, I have. And I’ve loved it. It’s been so refreshing to sit and devour a few chapters of a book in the evening instead of getting lost in Instagram. Here, I’m going to recommend three books to read over summer. 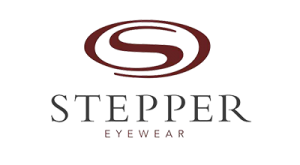 They aren’t too long, nor do they require oodles of concentration. That’s not to say they aren’t intelligently written because they are. They different from each other too. Two fall into the “phenomenally successful and hugely popular” category. Both had me gripped and I’m sure you’ll all have heard of them. The third is more niche and is one of those books that is simple and easy to dip in and out of. I have also added a few sentences about the book’s wider appeal too. This is only my opinion and really rather presumptuous. I asked myself if my well-read forty-something partner Ian and my intelligent book-loving, 17 year-old-daughter Poppy would like each book. I know this is the tiniest sample and not truly representative, but I hope it gives some idea at least. I knew that this was going to be excellent because of how many others have raved about it. I think it’s probably THE most ubiquitous book on Instagram and will be poolside everywhere right now. And I can see why. 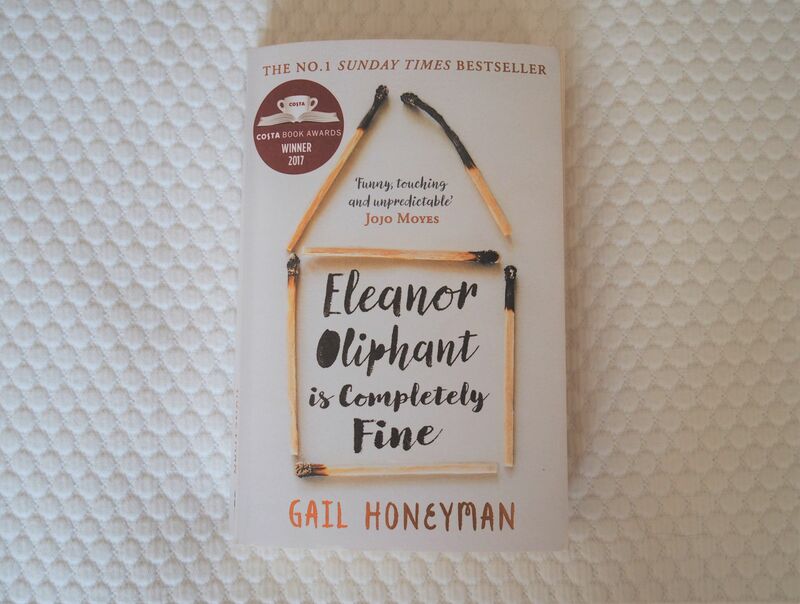 Eleanor Oliphant is Completely Fine is written in first person so we get an insight into Eleanor’s thoughts and personality from the start. As her story unfolds it’s clear that she had a traumatic past and we learn about the significant and quite devastating impact on her. The book looks at loneliness and how we prejudge people. It also looks at human kindness and how even the most simple acts can have an almost life-changing effect on others. Who else would it appeal to? Would Ian like it? I think he would. I do think it is perhaps slightly more suited to the female reader, but it should appeal to anybody with an interest in human emotion and behaviour and who likes well-written fiction. Is it suitable for Poppy? Probably not (yet). She would definitely understand everything and there’s nothing “scary” in it. But I think it needs someone with a little more life experience, Someone who can perhaps empathise on at least some level with some of the issues covered. 2. 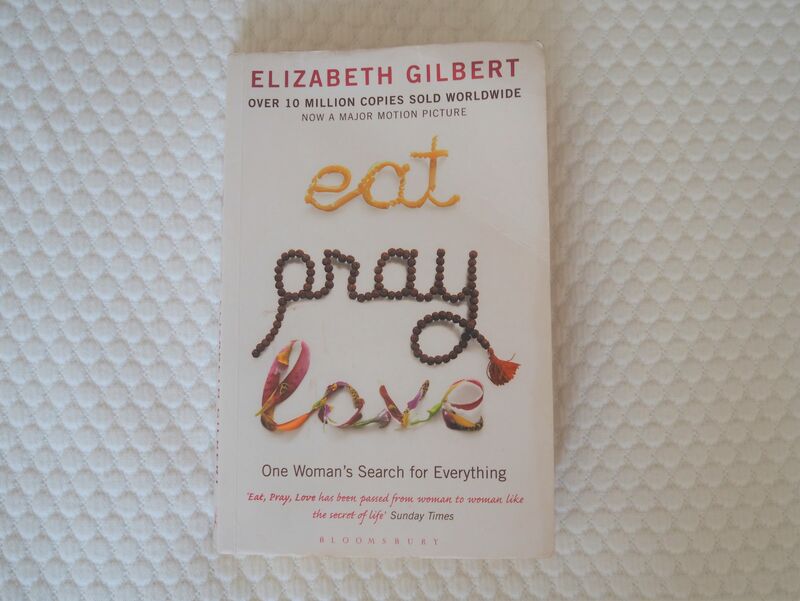 Eat, Pray, Love by Elizabeth Gilbert. I bought this book a while ago and started it when I was on holiday in Nerja last summer. For various reasons, mainly being alongside my mother on a sun-lounger, I never really got into it. (My mum likes to chat. And so do I to be fair). I forgot about it and rediscovered it just recently among the holiday stuff when I was looking for the suncream. So I started over. Eat, Pray, Love is probably best described as a journey of self-discovery. Like Eleanor Oliphant, it is written in first person. Unlike Eleanor, Liz, the heroine of this book, is real. This is her own account of a life-changing year. After a gruelling divorce, Liz decides to leave the U.S to spend time finding herself and her God. It’s a book of three thirds, set in turn in Italy, India and Indonesia. This makes for a very interesting read because Liz goes into a lot of detail to enable the reader to imagine the sights and sounds of each place. She writes with a lot of humour. It’s a revealing book and Liz lays herself quite bare in parts. I love the honesty and her ability to laugh at herself. It’s written in a very chatty way, the way one would recount a story to a friend. It makes for a comfortable, easy read. My only criticism is that there is perhaps to much background information about yoga and meditation in the second part. I found myself switching off a little because there were too many technical terms that in my opinion, didn’t add to the story. This section of the book definitely needs some detail by way of background information, but there was too much. I still enjoyed this book immensely. In fact, I’ve just ordered the DVD of the film, (starring Julia Roberts), because I’m interested to see how it has been interpreted. I also love Italy so am looking forward to seeing at least some of it in the film! Would Ian like it? No, I don’t think the book would appeal. However, I’m going to see if he’d like to watch the film with me this weekend. I’ll let you know if he asks to read the book after it! Would Poppy like it? No, I don’t think she’s old enough to appreciate this book. I think it is best suited to a woman of 30-50 who has perhaps been through something life-changing such a divorce, career-change etc to be able to empathise with Liz and her quest. 3. 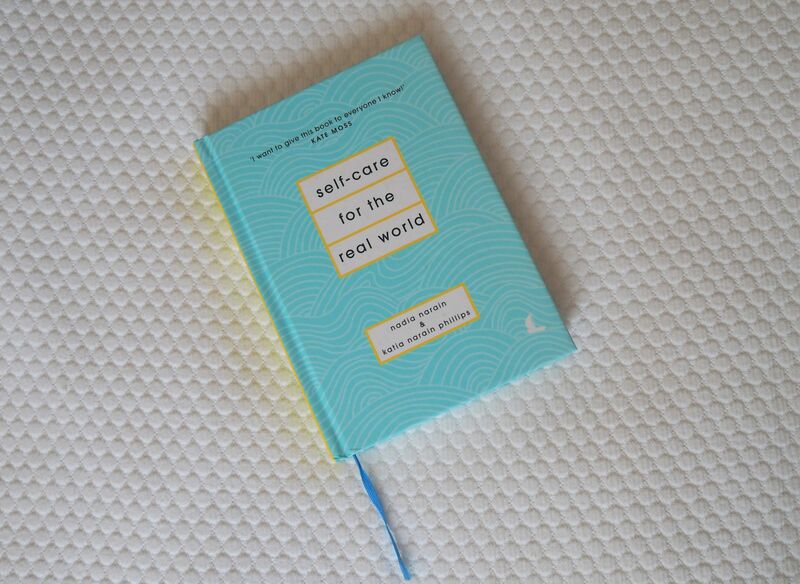 Self-Care For The Real World by Nadia Narain and Katia Narain-Phillips. The third and final of my recommended books to read over summer is a lovely little book full of tips for self-care. The photography is beautiful and wouldn’t look out of pace in the most stylish of Instagram feeds. Self Care For The Real World contains a wealth of simple ways to make oneself feel better and is interspersed with wholesome recipes. It’s the type of book you can dip in and out of whenever it takes your fancy. It’s snackable and need not be read in order. There’s nothing ground-breaking in the content of the book. Indeed, much of it is common sense. But it’s nice to see it written down. It serves as a reminder to take a little time away from our hectic lives. And, of course, the act of stopping to read is itself an act of self-care. This book would make a lovely gift for someone who’s been under the weather. Would Ian like it? He’d like the recipes. As would any keen cook. Would Poppy like it? Yes she would, especially the photographs. All of the books I’ve recommended to read over summer are available from Amazon, but why not try Oxfam online or a charity shop instead? Poppy and I went to an Oxfam bookshop when we were at the Sheffield uni open day and we bought several. I was pleased by how much she enjoyed browsing and in fact, she bought five out of our haul of six below. And please recommend some more books for me to read. Any genre apart from sci-fi or fantasy! Thank you! Previous Post University Open Days: How To Survive Them (And Where We Went). 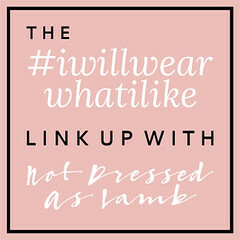 Great blog I love reading and sometimes find it hard to find time to do it. I used to be part of a book club who shared and recommend books (and drank a lot of wine and chatted) rather than all read the same book which was great and I read loads of things I probably wouldn’t have picked up myself. Sadly a lot of the book club members moved away so it folded howeve more recently I’ve set up a Facebook group with a few local friends to chat and share books. I read ‘The Break’ by Marian Keyes on holiday and really enjoyed it. One I loved last year was ‘Moving’ by Jenny Eclair. My friend has just lent me ‘Big Little Lies’ which she recommended and I’ve got ‘One of Us is Lying’ still to read. I really enjoyed the Alexandra Schulman book about Vogue and the Tina Brown Vanity Fair diaries book for non fiction. The two absolute favourites from out book club were ‘Shadow of the Wind’ and ‘The Book Thief’. Oh my goodness – your post is at exactly the right time. Eleanor Oliphant was written by a woman who used to work in one of the local Waterstones – when it first came out they were so proud and delighted for her and they still are, Eleanor was given pride of place in the bookshop and is still close to that prime spot. It is a fantastic read and the depictions of those parts of Glasgow – Partick through Clydebank etc are so real, so very, very “right” but so deftly done that you dont feel you are being hit over the head with detail. Fabulous book. I am going to have to investigate all those books (including the 6 on the table – they look GOOD!). 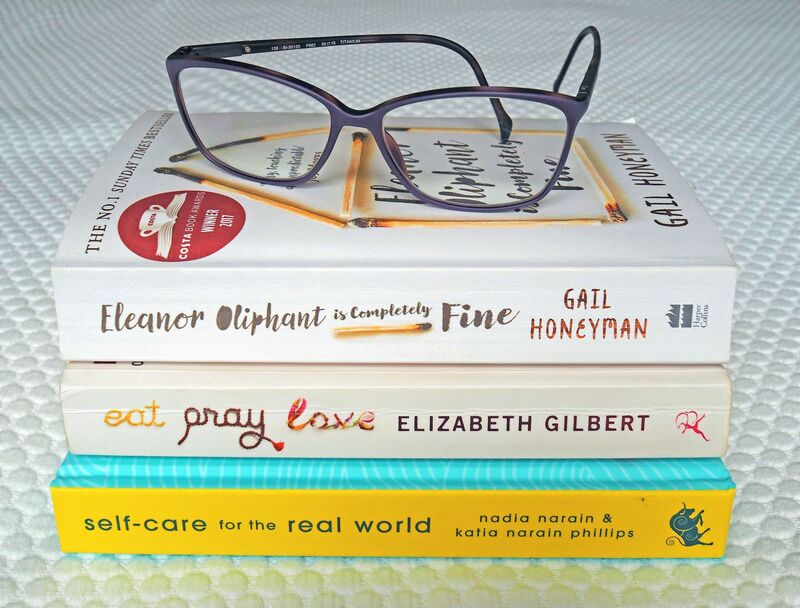 I recommended some books on my blog – but some of them may not be other peoples taste, although I will heartily recommend Heartburn by Nora Ephron, Id never actually read it – funny and sad and very good. Right – must check out your books and see what Petite teacher suggests…..
Have read the first two, not the last one, but will try it… I recommend “all the light you cannot see” by Anthony Doerr, amazingly beautifully written and a great story, and “the narrow road to the deep north” by Richard Flanagan..it’s a little more graphic, but I thought it was a great book. There were a few things I didn’t like about “big little lies” but overall, it’s an easy but reasonably demanding read…. 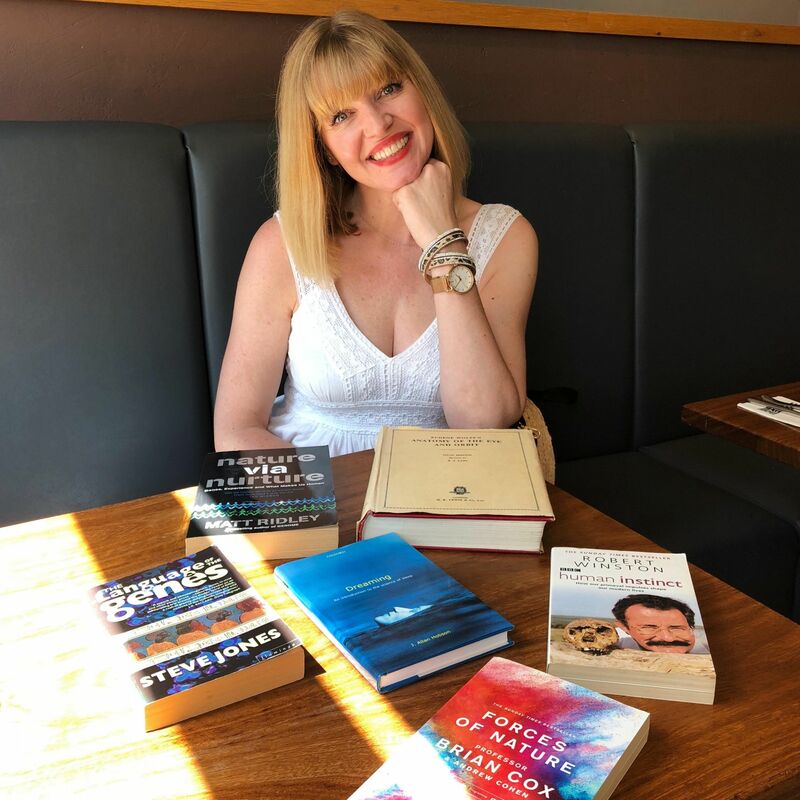 I set up a book club abroad to meet new people, it’s been absolutely brilliant, we have read some amazing books and seeped friendships… That’s the power of books!